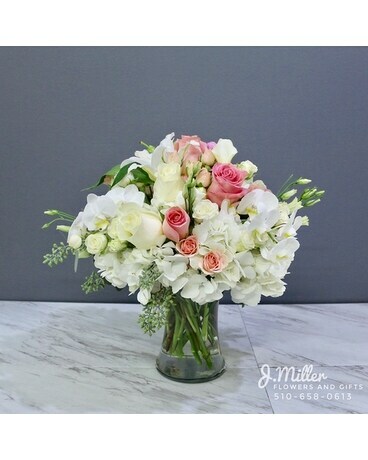 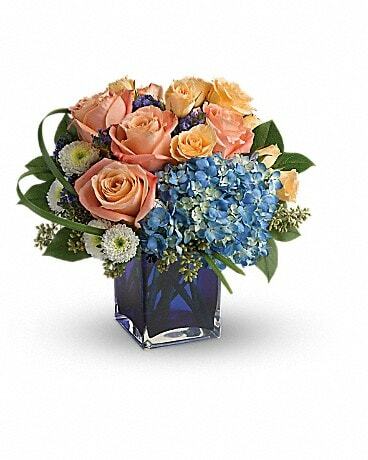 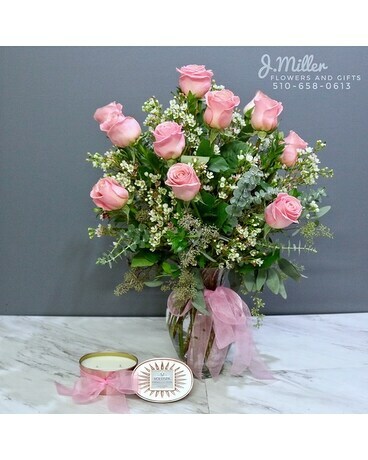 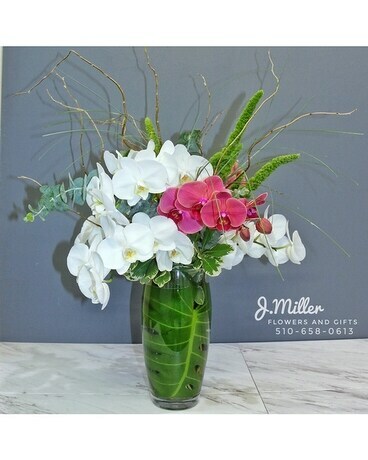 Plants from J. MIller Flowers and Gifts make a long lasting and affordable gift for any occasion. 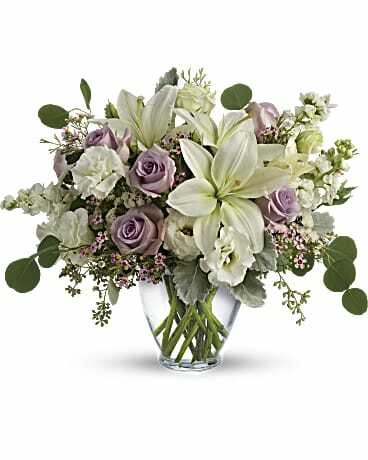 They are always very well received and appreciated. 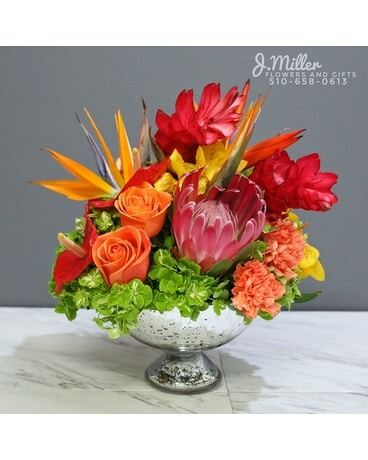 We carry a wide selection of all types of plants including House, Tropical, Blooming, Orchid, European Gardens, Dish Gardens and Succulent Gardens. 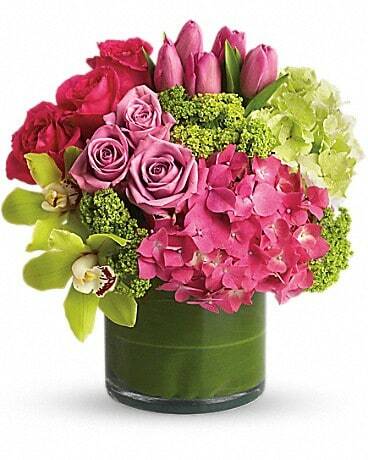 Plants are a perfect gift for everyone that you know - you can brighten up an office or bring out a smile to anyone of your list with one of our fabulous and festive plants.